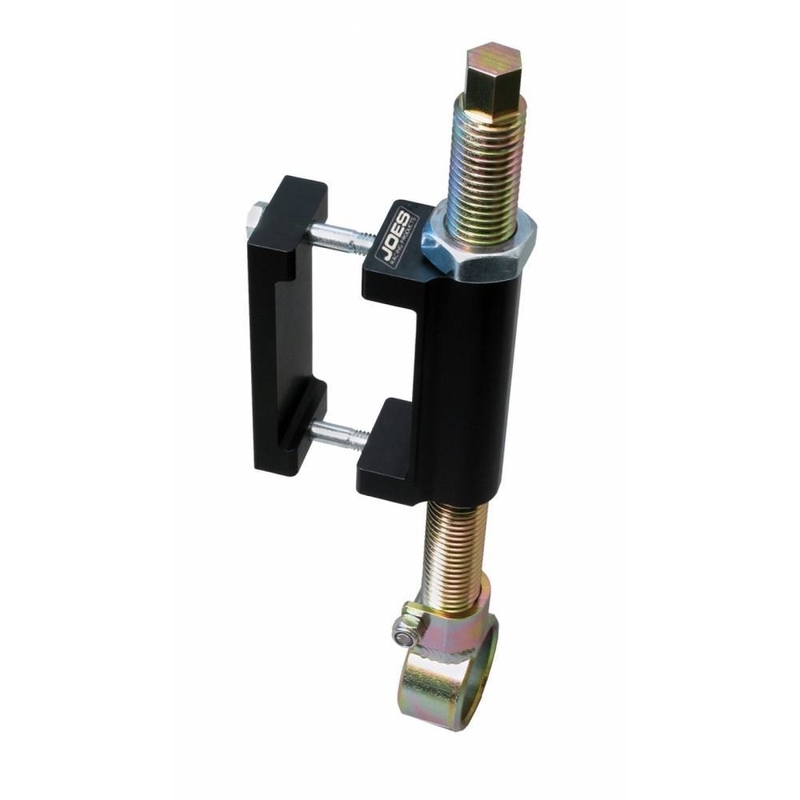 Bolt on JOES sway bar adjuster on both sides for perfect alignment of big bars or standard bars. The JOES swivel eye is designed to let you drop the bar out the bottom quickly, helping you to squeeze in setup changes with minutes to go in the last practice. The swivel makes for quick changes and keeps the bar from binding under travel and load. Available with 1-1/2″ ID or 2-1/8″ ID.